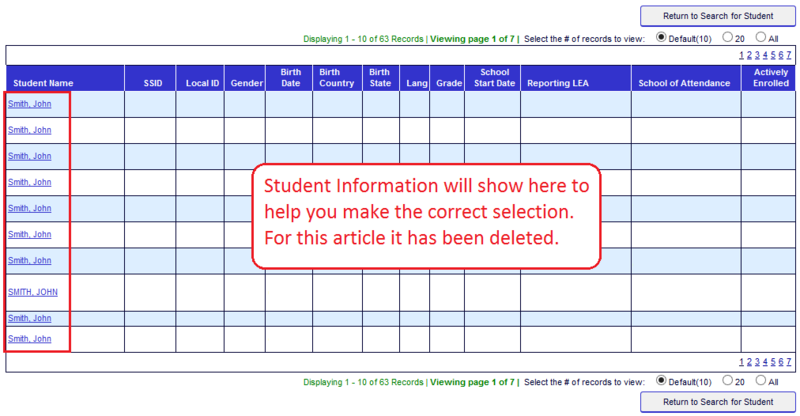 Step 5: Click on "Student Status History"
When a new student enters your school, it is likely that your primary sources of information include the students cumulative file and enrollment documents. But what if you need historical information that is not included in those sources. 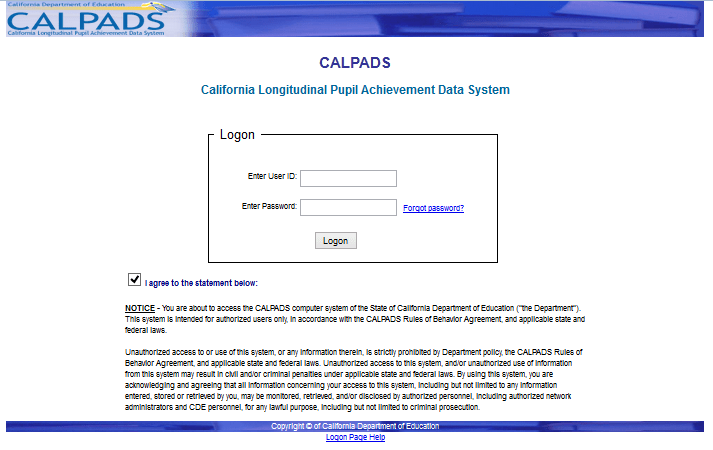 In California, we can use the CALPADS system to retrieve this information for fast input into your school’s student information system. You must have a CALPADS login in order to do this. If you do not have a CALPADS user name and password, see your CALPADS administrator for your school. Scenario B: Pick the correct student name that corresponds to your new student. The information that will normally appear on the right will help you to choose the right one. If this is blank as your school is the first enrollment that this student has had, the Initial US Enrollment Start Date is the date they started at your school.